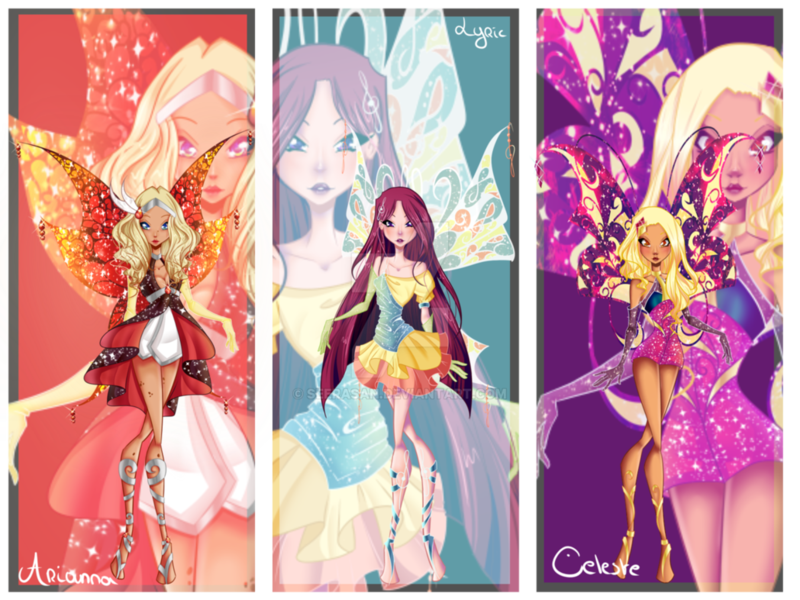 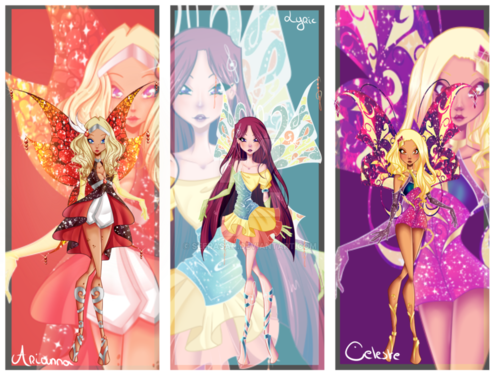 Winx 次 Gen: Arianna, Lyric, and Celeste's Enchantix. . HD Wallpaper and background images in the Winx Club（ウィンクス・クラブ） club tagged: photo winx club season 3 transformation enchantix children next generation diaspro musa stella fan art deviantart.